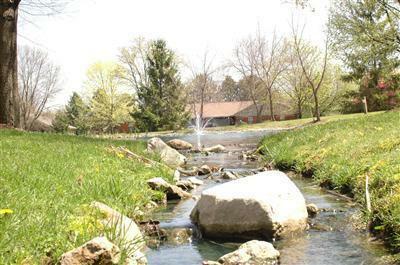 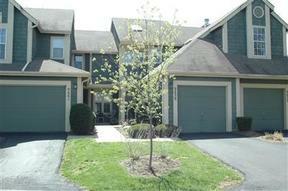 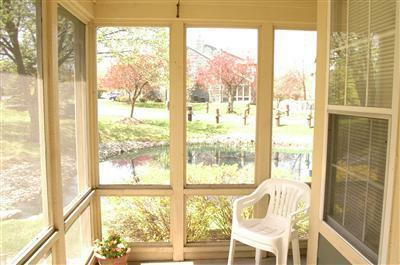 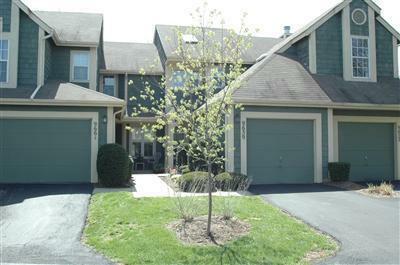 Washington Township Condo Beautiful, open floor plan with screened porch overlooking 2 ponds and creek. 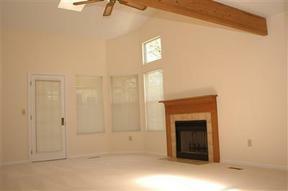 Fresh neutral paint through out, brand new carpet. 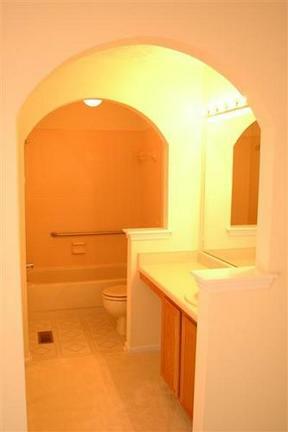 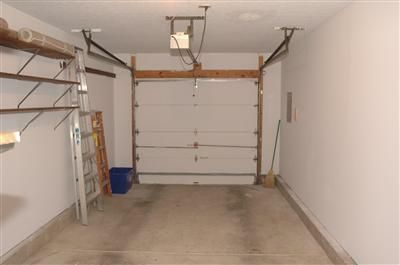 2 bedrooms 1.5 baths Attached garage. 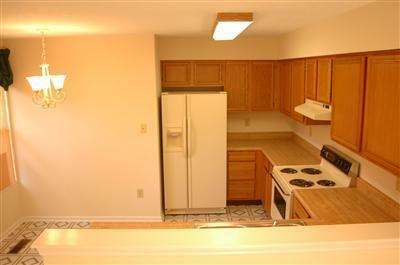 All appliances included, 12 month home warranty!